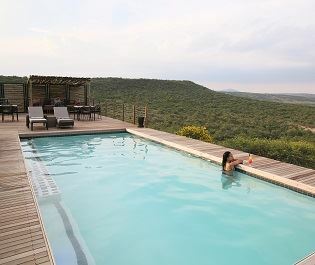 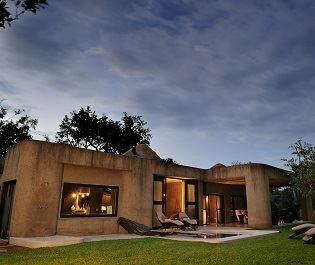 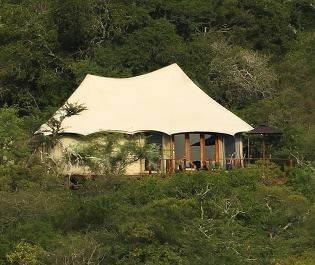 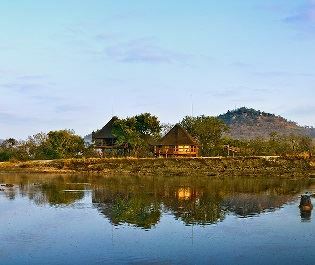 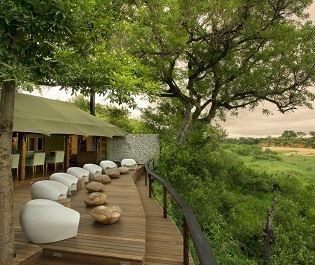 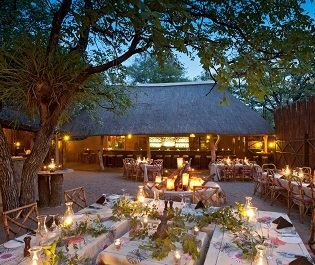 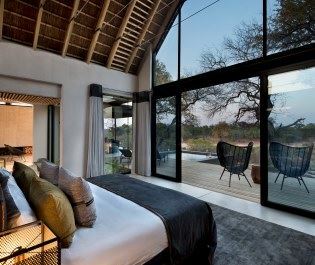 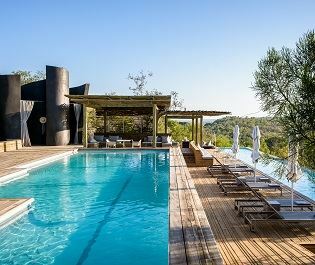 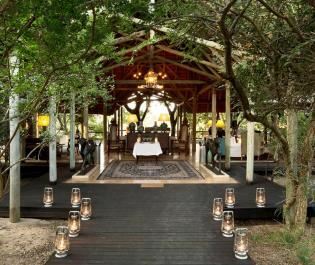 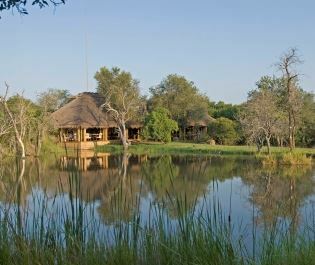 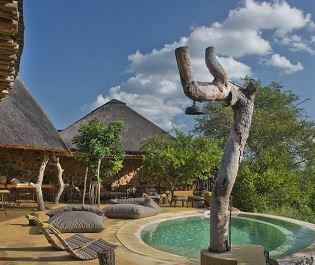 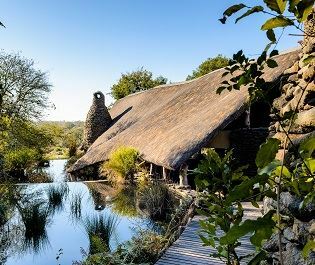 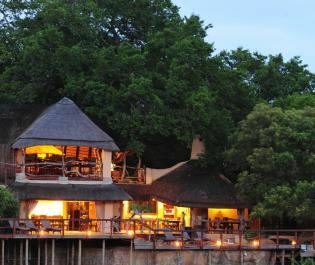 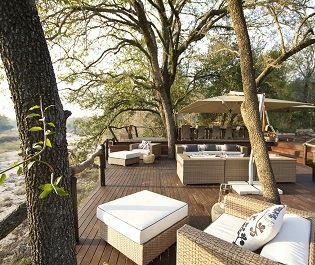 Built in the style of a luxury treehouse, Lion Sands Narina Lodge is a beautifully unique lodge nestled within Lion Sands Game Reserve, close by to Kruger National Park. 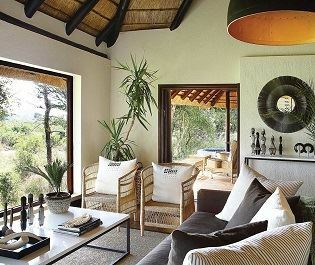 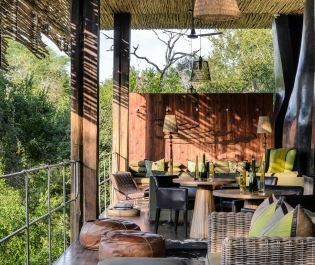 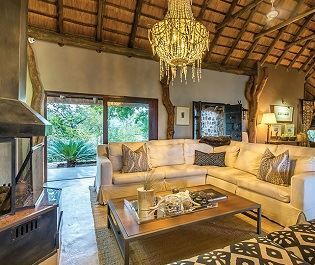 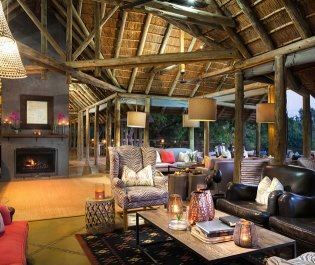 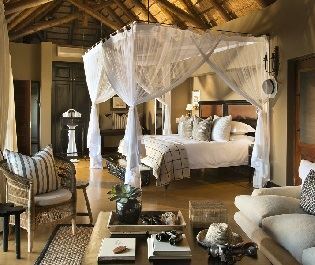 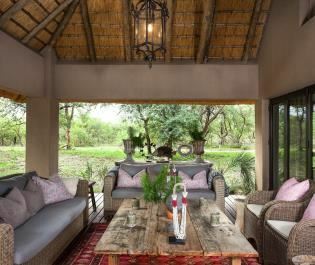 With pops of colour, traditional safari décor and touches of luxuriousness, this fantastic lodge really evokes a sense of contemporary African chic. 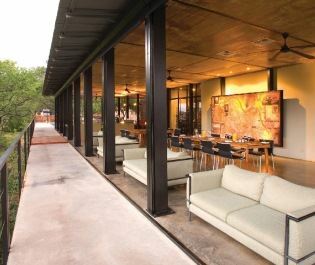 There are nine suites altogether, all connected to the main mess area by raised wooden walkways. 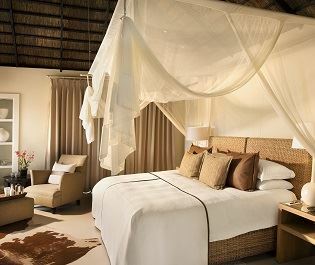 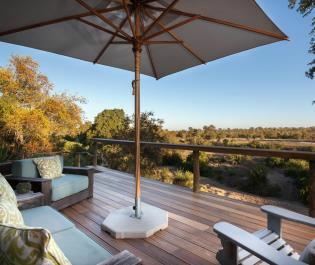 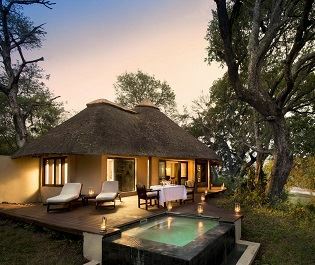 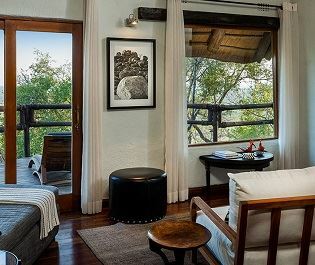 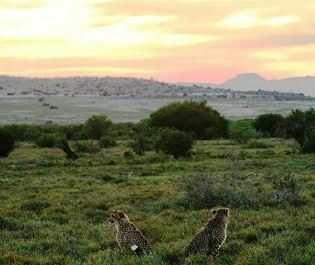 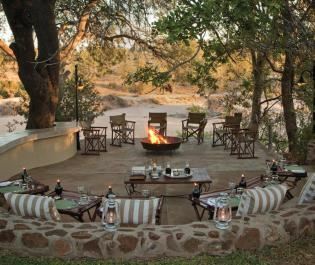 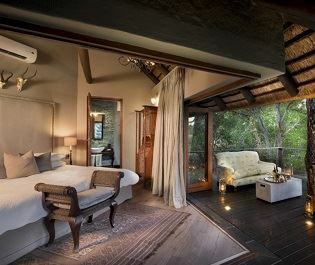 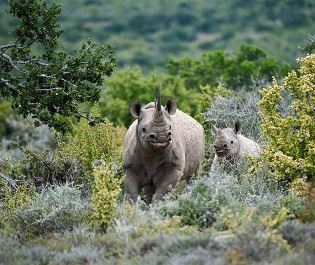 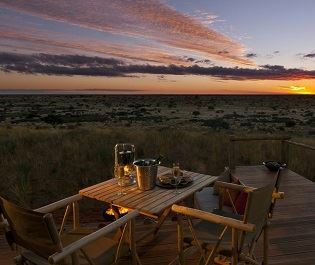 Each suite is completely quiet – perfect for relaxing in the afternoon in between game drives – and feature their own private plunge pool and sitting area with homely and colourful furnishings. 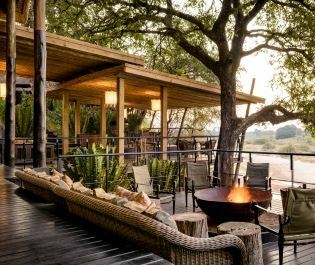 Nestled within a canopy of 100 year old trees, the shady public areas really give a calm and peaceful vibe, especially thanks to the country-home style décor including natural wood furnishings, exposed brick, and comfy furniture. 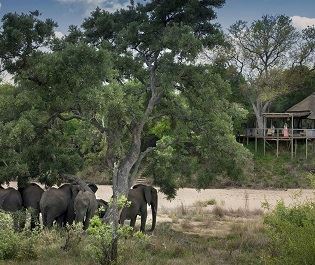 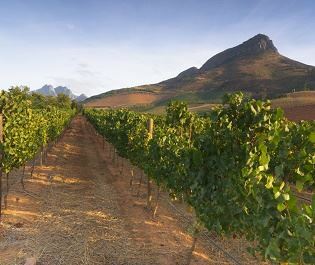 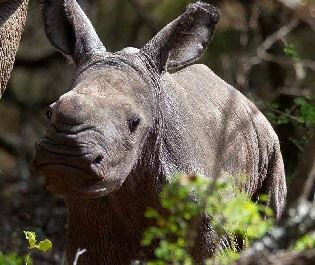 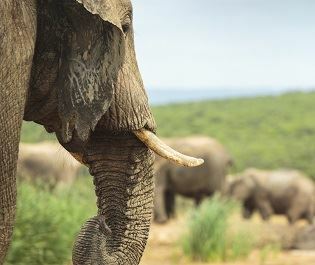 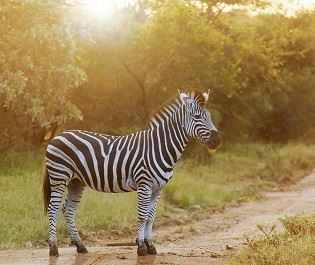 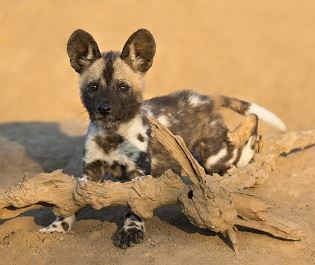 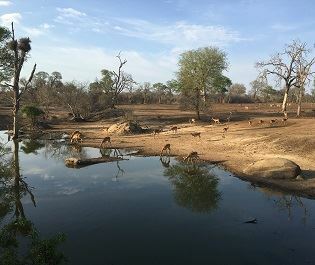 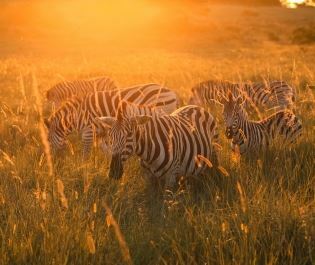 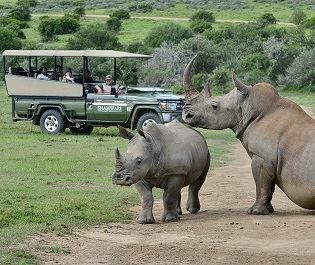 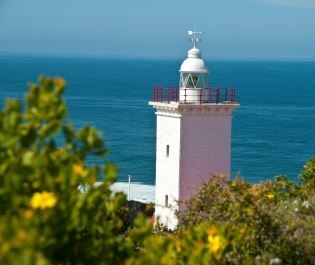 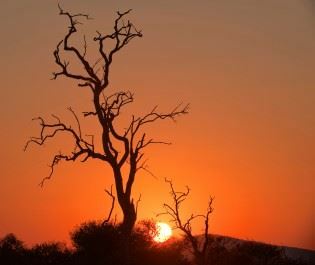 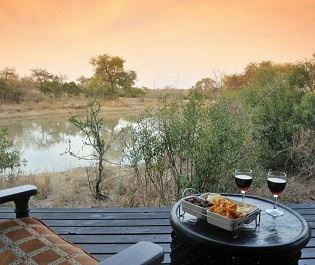 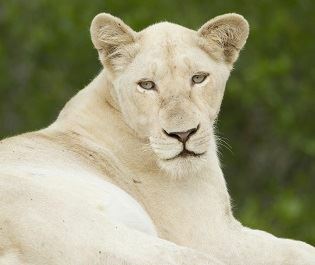 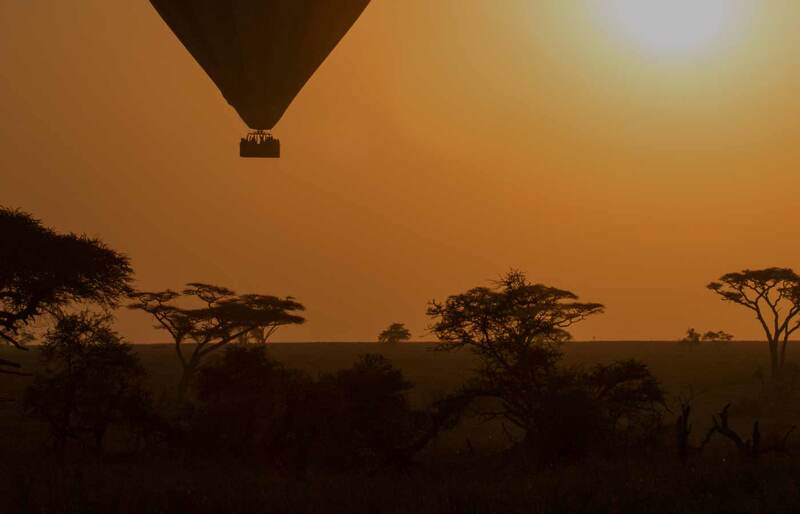 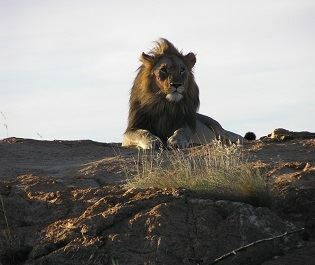 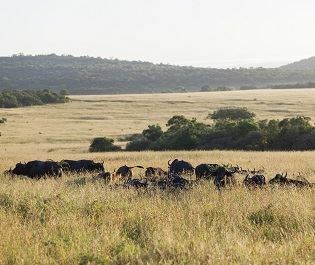 Should you fancy a break from relaxing and watching wildlife from the comfort of the main deck, there are plenty of opportunities for adventure, from river walks and bush breakfasts, to birdwatching and local village experiences.